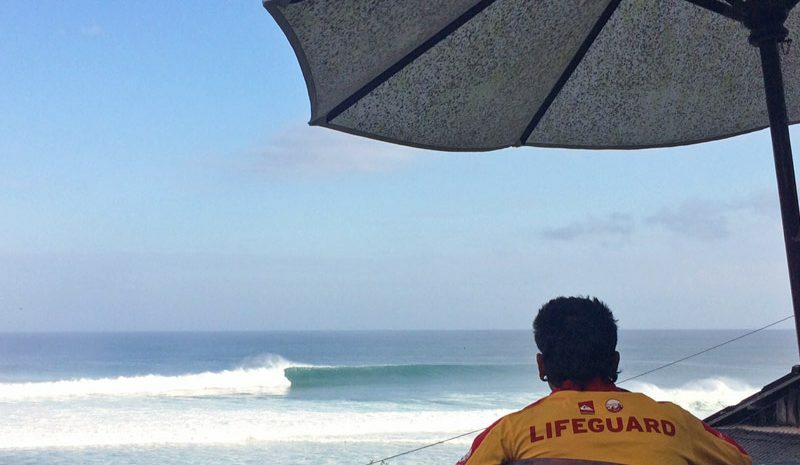 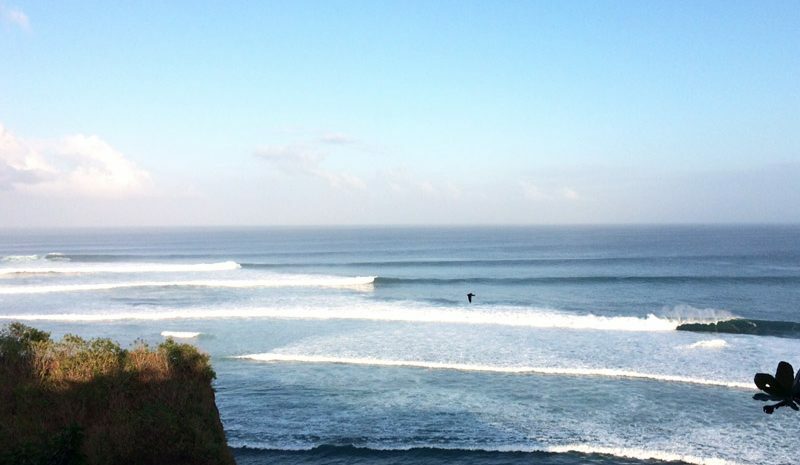 Two surf sessions per day and you still crave more waves? 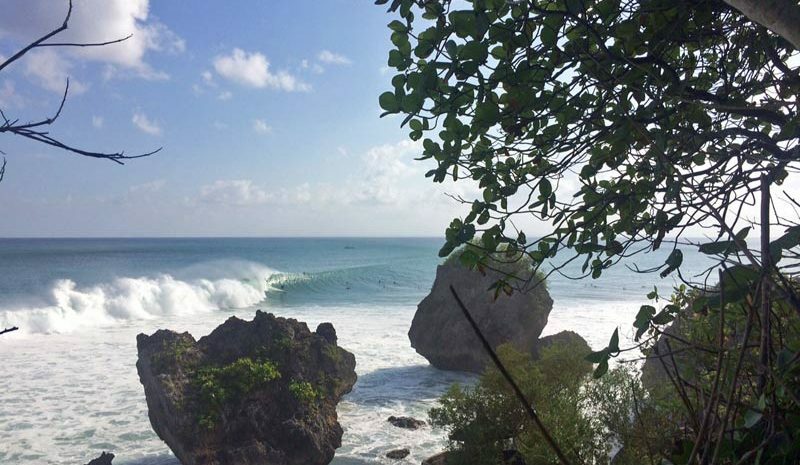 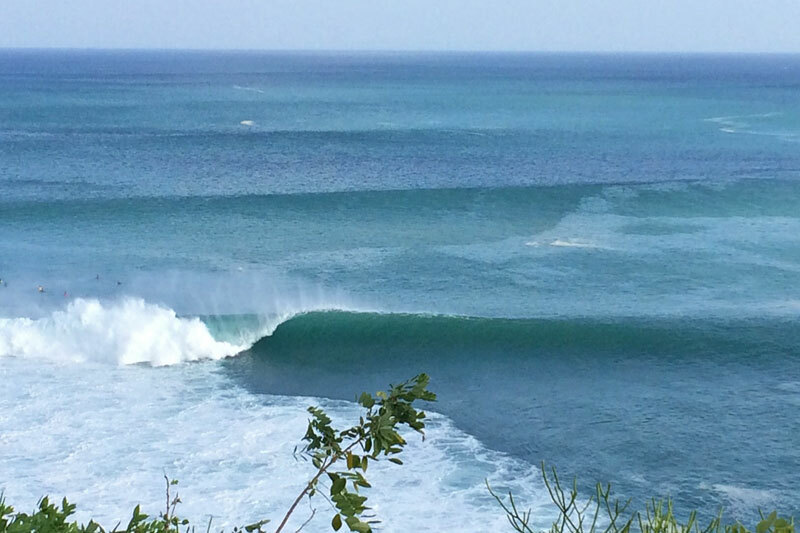 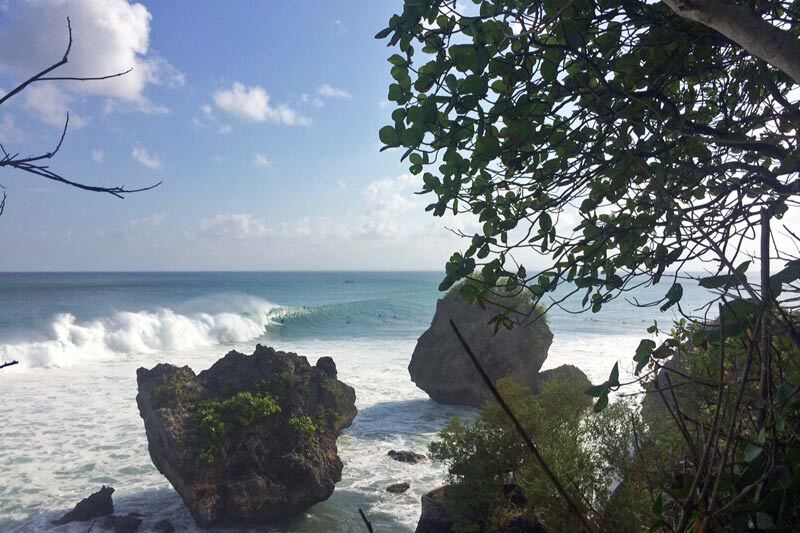 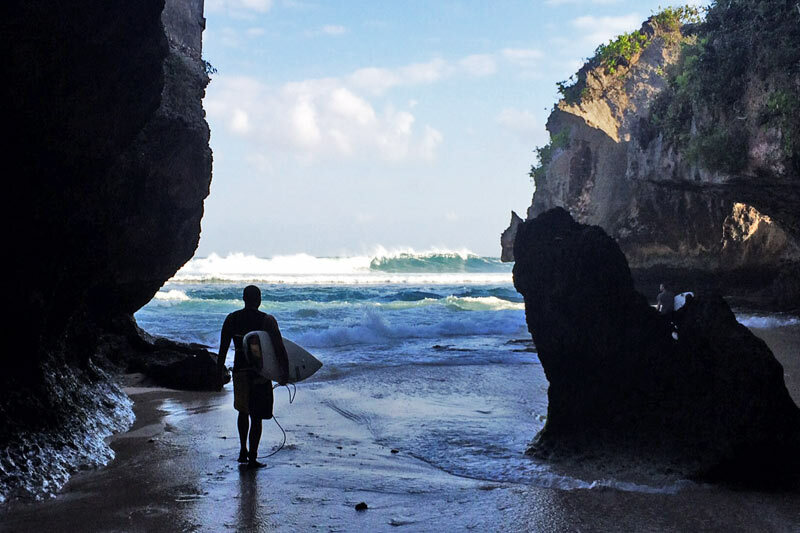 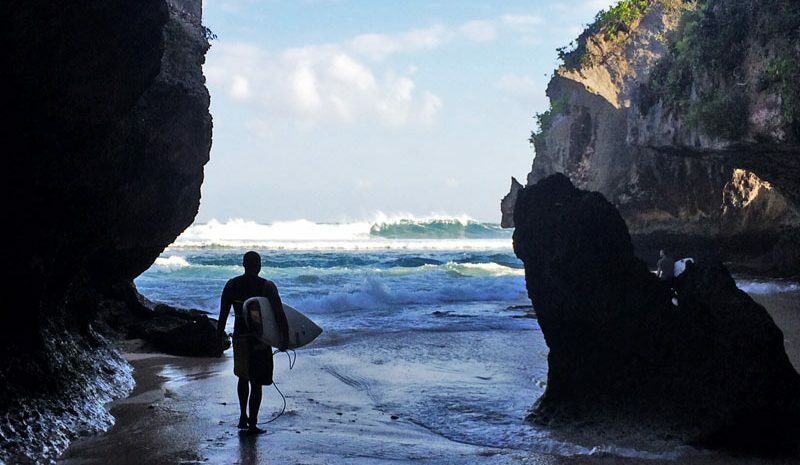 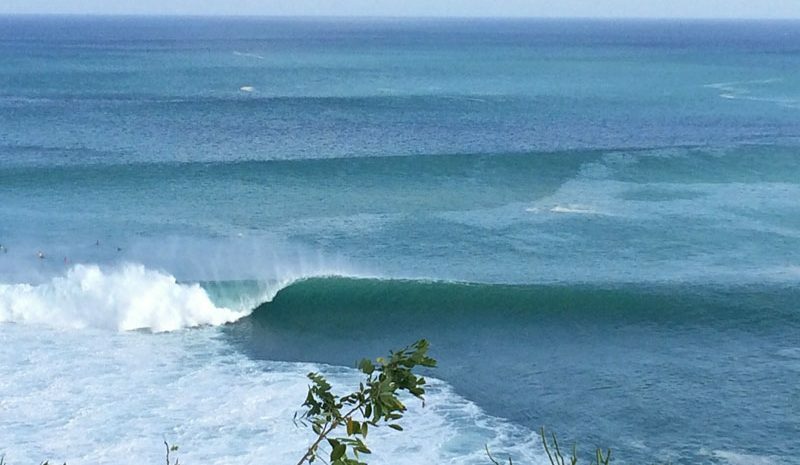 We take you to Bukit peninsula at Bali’s most southwestern tip to visit surf spots such as Uluwatu, Padang Padang and Bingin – bring your board if you dare! 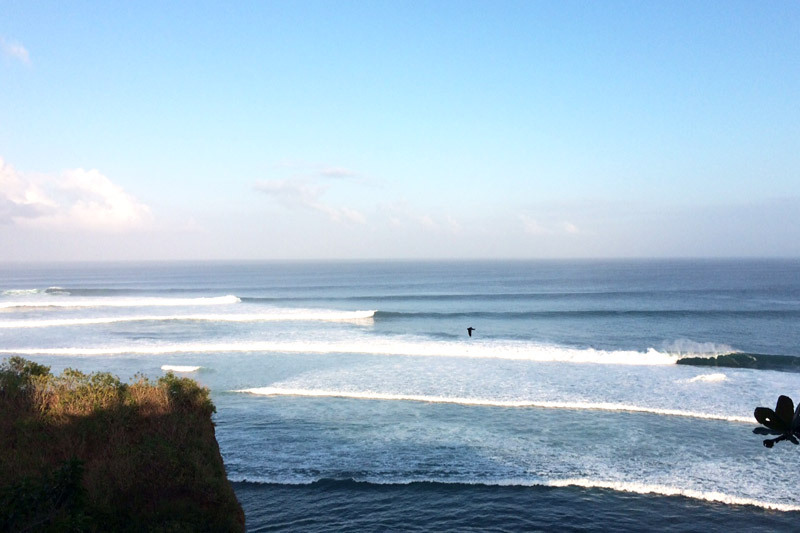 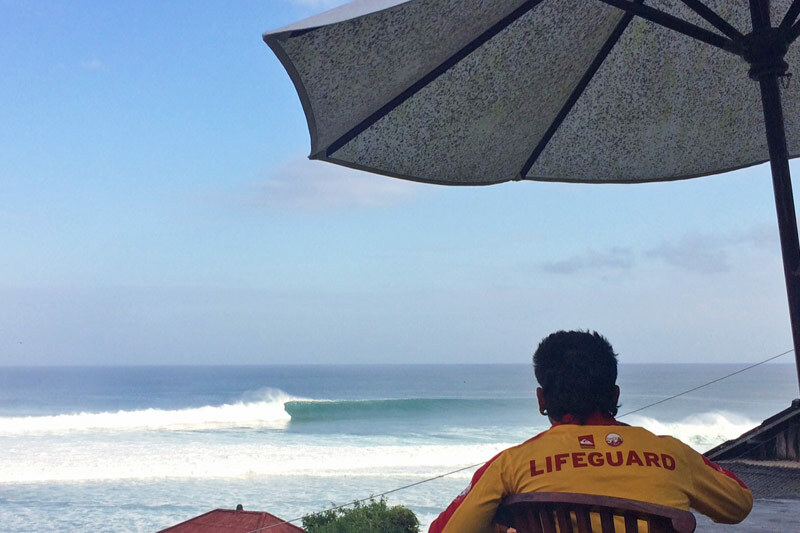 We will also be going to Pura Luhur Uluwatu temple and Kuta’s surf outlets.